9781504699334 | Com/cdr un edition (Blackstone Audio Inc, February 16, 2016), cover price $160.00 | About this edition: The book that transforms our understanding of what we are and where we came from. 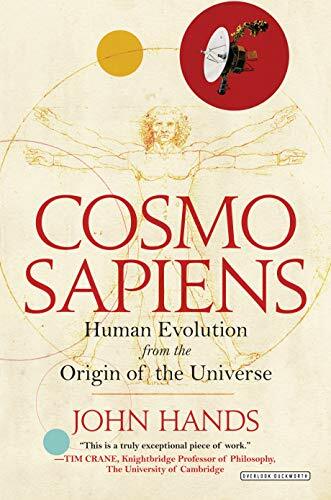 9781468312447 | Overlook Pr, February 16, 2016, cover price $39.95 | About this edition: Specialist scientific fields are developing at incredibly swift speeds, but what can they really tell us about how the universe began and how we humans evolved to play such a dominant role on Earth? 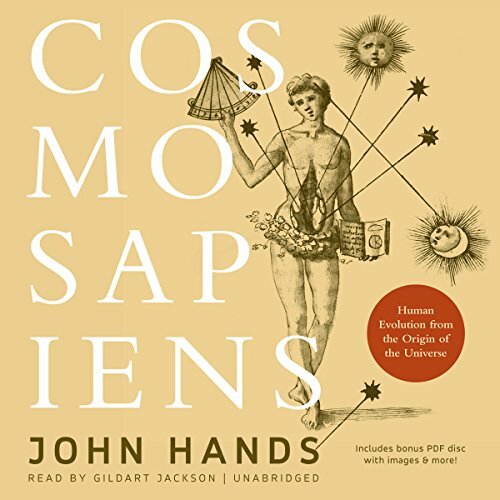 Cosmosapiens: Human Evolution from the Origin of the Universe, Includes Bonus PDF Disc with Images & More! 9781504699358 | Unabridged edition (Blackstone Audio Inc, January 5, 2016), cover price $54.95 | About this edition: Who are we, and how did we get here? In an attempt to redeem his failed professional and personal life, CIA officer John Darcy hunts down, at the risk of disavowal, a terrorist who has bombed and killed American intelligence officers and their families. Reprint. 9780061011252 | Reprint edition (Harpercollins, March 1, 1997), cover price $5.99 | also contains Complexity: Life at the Edge of Chaos | About this edition: In an attempt to redeem his failed professional and personal life, CIA officer John Darcy hunts down, at the risk of disavowal, a terrorist who has bombed and killed American intelligence officers and their families. Taras Stepaniak, a half-Russian, half-Ukrainian opportunist, is hired by the leader of Russian militant nationalists who want to seize the Soviet nuclear arsenal, but Taras's divided loyalties threaten to tear him apart. Reprint. 9780061008917 | Reprint edition (Harpercollins, July 1, 1995), cover price $5.50 | also contains Group Solutions, Too: More Cooperative Logic Activities for Grades K-4 | About this edition: Taras Stepaniak, a half-Russian, half-Ukrainian opportunist, is hired by the leader of Russian militant nationalists who want to seize the Soviet nuclear arsenal, but Taras's divided loyalties threaten to tear him apart. 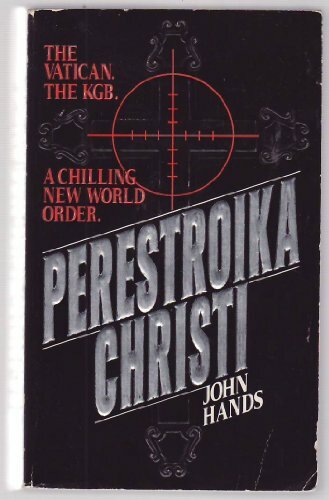 Only the Pope knows the legendary secrets and dire predictions of the children of Fatima, but evil powers align against him, and one American priest has to rally the forces necessary to defeat both the KGB and the agents of Satan. Reprint. 9780061007286 | Reprint edition (Harpercollins, July 1, 1994), cover price $5.50 | also contains Tippett: A Child of Our Time | About this edition: Only the Pope knows the legendary secrets and dire predictions of the children of Fatima, but evil powers align against him, and one American priest has to rally the forces necessary to defeat both the KGB and the agents of Satan.